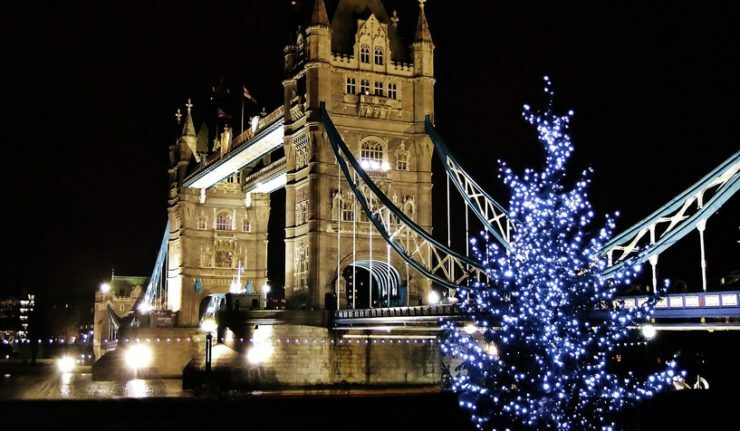 As Christmas draws closer are you thinking of having a festive family day out in the capital? With London just an hour away, the only thing that might be stopping you is the cost. 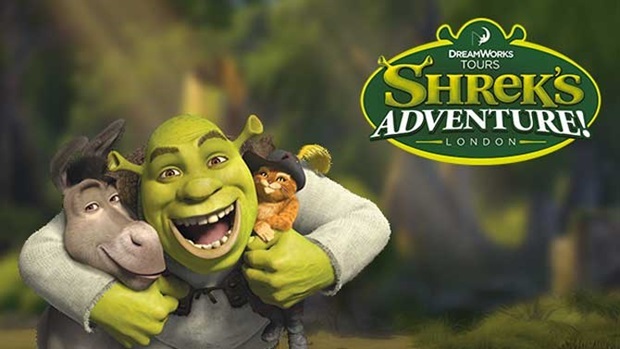 You can now get up to £46 off a family day out at either Shrek’s Adventure! 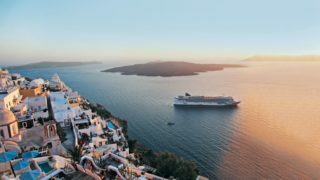 London, The Coca-Cola London Eye, Madame Tussauds London, SEA LIFE London and The London Dungeon when you travel by train. When showing your rail tickets at the above attractions you can now receive fantastic discounts, with entry from just £39.99 for a family of four. Some of the most treasured memories children have are days out with their loved ones. 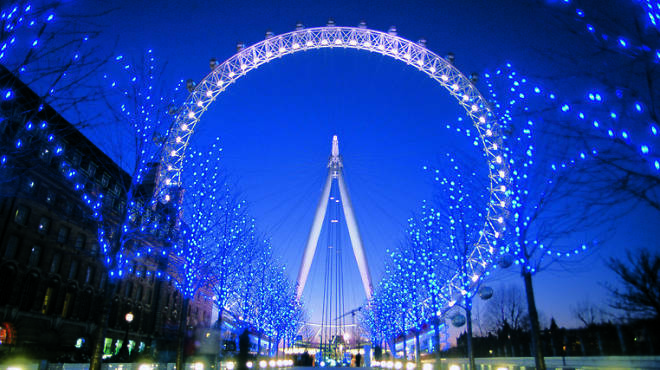 To help you create some of those magic moments National Rail have teamed up with Merlin, to offer families a ‘Fun-Tastic’ stretching into Christmas and beyond (offer not valid December 26 -31 on London Eye). By saving families 1/3 on their rail travel (and 60% on kids fares) with a Family & Friends Railcard for just £30 a year, this new offer will help families save up to £46 more on days out. When you travel by train you can get 2FOR1 entry at over 350 attractions across Britain. Last year almost 900,000 people enjoyed cheaper days out in Britain when travelling by train. So whether you want to soar above London’s sky line, pose with the royals and celebs at Madame Tussauds, meet and greet Shrek and his pals or discover London’s murky past at the Dungeons, there’ll be something to suit all families. Savings are based on standard online prices. Customer’s will need to show proof of rail travel (4 rail tickets per family ticket) upon entry to their chosen attraction. Children under 5 will not need to show a train ticket providing that they are accompanied by an adult with a valid train ticket.